On September 19 & 20 we organized two successful events for partners, clients and relations. The event on Sept 19th was a meetup linked to our bi-annual Crop Innovation and Business Conference. 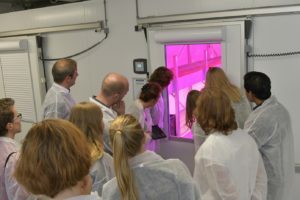 On September 20th the official opening of our Crop Innovation Center took place. On both days some one hundred guests attended and they heard more about ‘How to convert urban regions into Blue Zones’. In Blue Zones people live longer and stay vital longer than in surrounding areas. 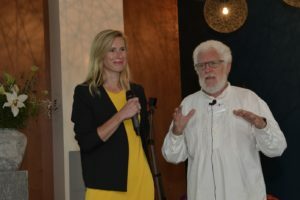 During both events Michel Poulain, first to discover and describe Blue Zones, was keynote speaker. 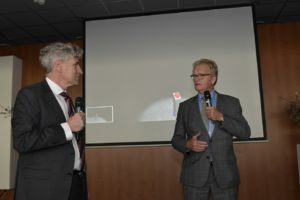 On Wednesday the other keynote speakers originated from food industry and ‘city farming’, also called vertical farming. 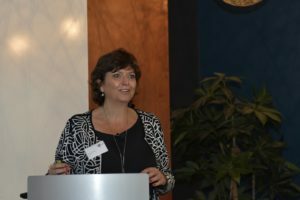 On Thursday both an intensive care doctor and a plant breeding specialist gave their views. 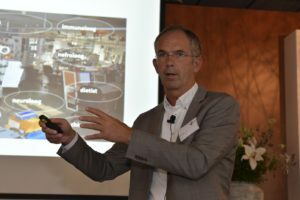 Hans de Boer, chair of VNO-NCW (Confederation of Netherlands Industry and Employers), officially opened our Crop Innovation Centre on Thursday. 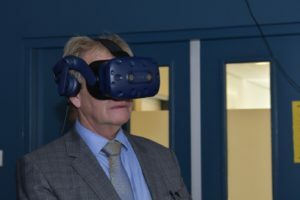 The ‘opening operation’ was carried out in Virtual Reality. We want to thank all participants for their presence!